We are excited that your child will be joining us and other friends for a fun-filled summer! We want to make sure your child has a memorable experience. For your convenience, registration forms have been made available online. All forms must be completed and submitted no later than June 4 in order for your child to attend. No child may begin attending the program without these required registration forms. Thank you in advance for your timely completion of these important documents. Please remember, full payment and all completed registration forms are due by June 4. Click the images below to download the required registration forms. All children will receive two t-shirts when they first arrive. 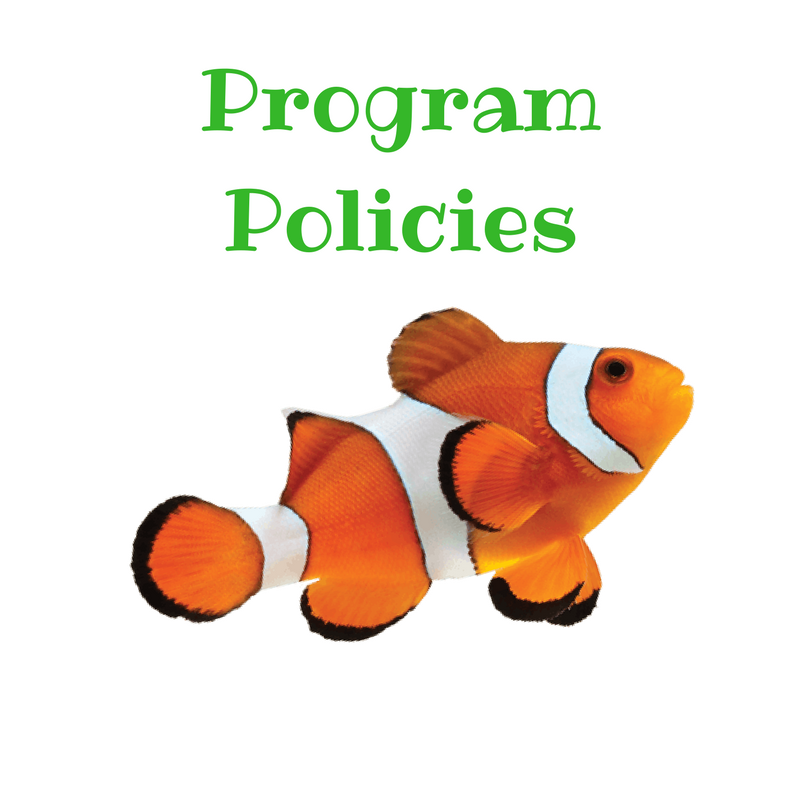 For safety reasons, all children must wear their t-shirts on all trip days, as well as to and from the pool. Additional t-shirts may be purchased online or in the main office for $15 each. If purchased online, once payment is received, your purchase will be placed in your child's cubby. Morningside Montessori School cap with adjustable strap. Available in adult and child sizes. Spacious canvas tote bag with navy blue and white straps. Ideal for a busy mom on the go! Available with traditional MMS logo or 50th anniversary special logo.